Player Unknown’s Battle Grounds (PUBG) mobile game is the most played game nowadays, and PUBG fever has caught up with everyone and everywhere. 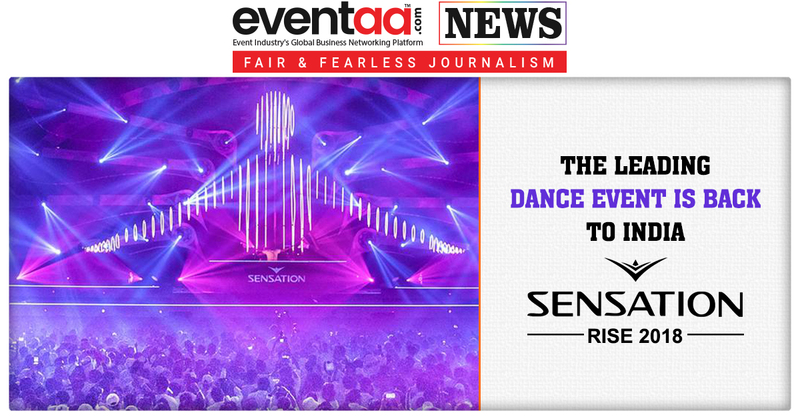 The multi-player online game has taken the world by storm, and everyone is addicted to it. 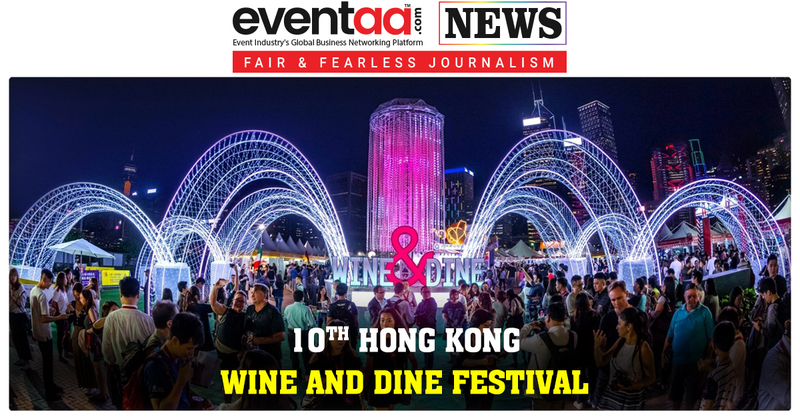 PUBG is a military-style shooter battle royale game in which a total of 100 players drop into a map along with an air route onto a battleground, with no guns or equipment, where they will have to fight till death and the last man standing will be declared the winner. And the winner gets a chicken dinner in the game! 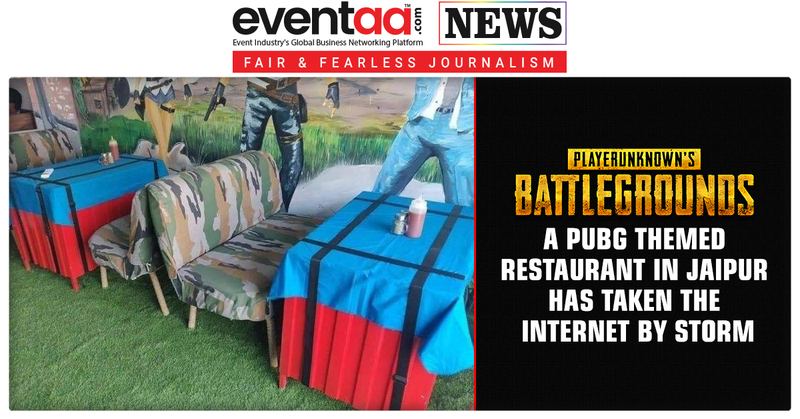 Moreover, it is good news for the fans of the game, that there's a PUBG-themed restaurant in Jaipur! 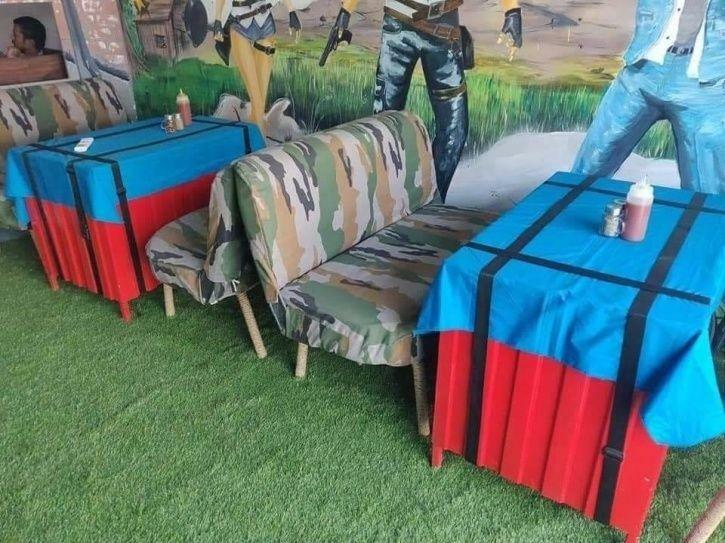 When the game was launched, and people were crazy about it, the same way, this PUBG themed restaurant has taken the internet by storm. However, Residents of Jaipur will be the first to experience the restaurant, PUBG, which is heavily inspired from the game and walking into this restaurant will make you feel like you entered the PUBG battlefield, but this time, just to eat! PUBG in this restaurant's name stands for 'Players Unknown Belly Grounds'. Adorned with the theme of the game, and supply drop tables, you will love the restaurant. But the tables have no fun items in them. 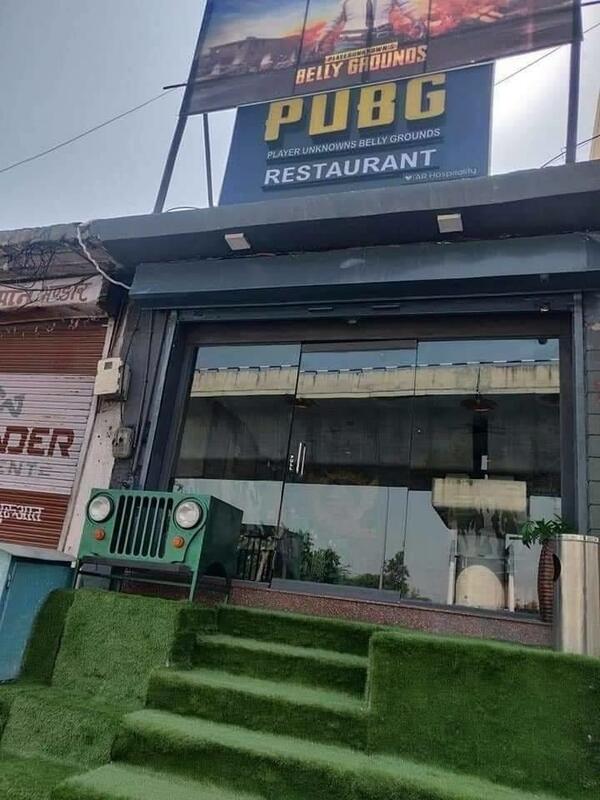 On the outside, the restaurant features grass steps and the front of a Jeep which resembles the ones that can be found on the maps of PUBG, making it stand out in the crowd.